The 9th Lake Cup Regatta has been completely ungraded because we have added DC20 group and FH750S group. DC20 looks small but it is easy for 3 to 5 sailors to operate. The design of FH750S inherits the excellent manufacture techniques from the Netherland. It is featured with good stability either runs against the wind rather than with it. Last week we have introduced the group 1 and 3 to you and now we will introduce the group 2 to you. 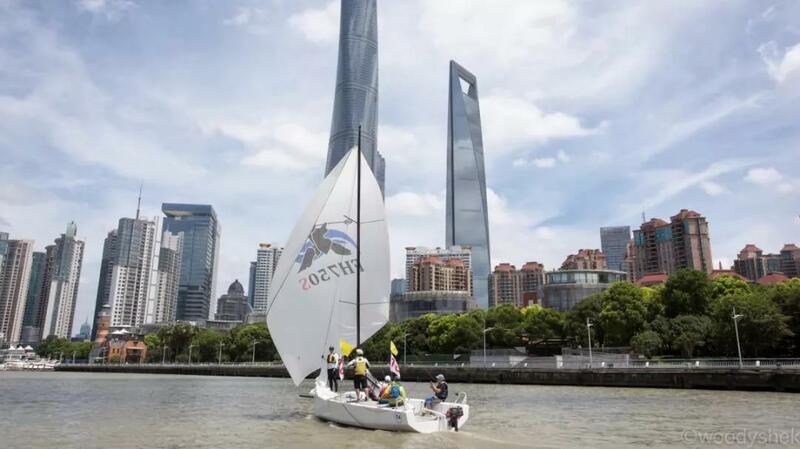 The captain Li Xiaojing is an experienced sailor and he has sailed for 17 years. He is modest even he is a national Laser sailing player. This time he will lead this team to fight for the final champion. ISAILING Association is our old friend and has been a part of the Lake Cup Regatta for many times. 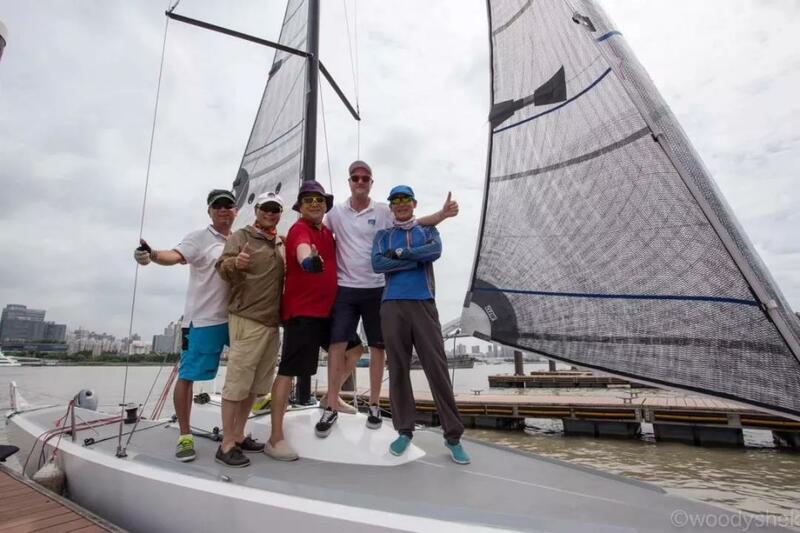 All members of the team are come from Shanghai ISAILING Yachting Club and everyone is experienced sailors. They have won the No. 1 for two times and No.2 for three times, but their slogan is very gentle: love sailing and enjoy life. They hope to yield a good result but most importantly they hope to enjoy the process and make friends with more people who share the same interest with them. 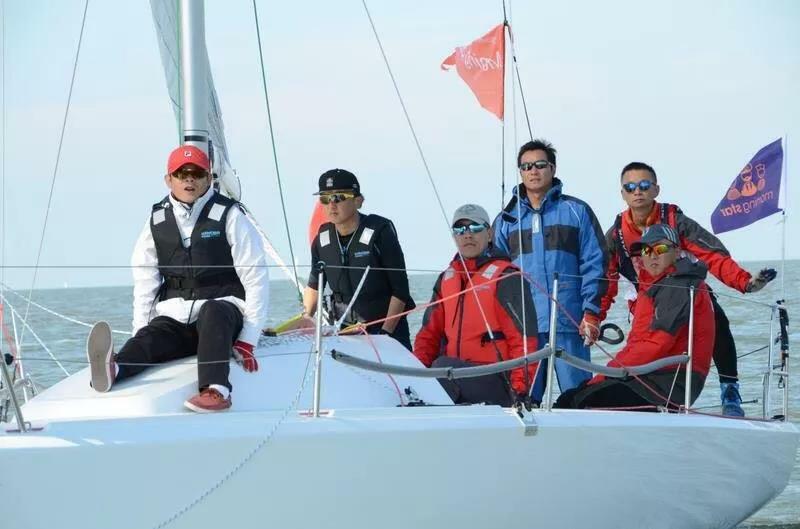 In 2000, the captain Zhang Yue studied in France and every weekend he would see many local families traveling through sailing. He tried to get involved into this activity and then he fall in love with this sport. When he came back, he set up this sailing group with his friends. 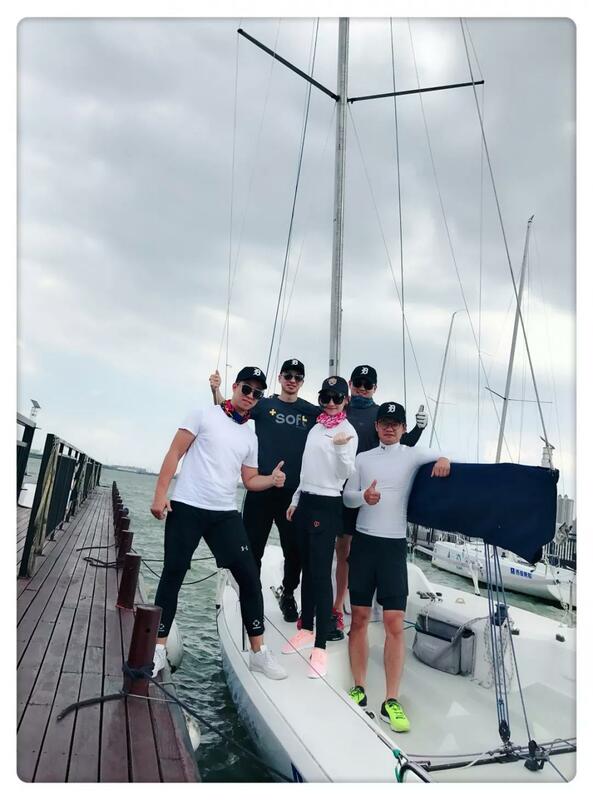 They are business partners and also sailing partners. Most members of this team are old friends of the Lake Cup Regatta. Last year they overcame the obstacles brought by strong wind and heavy rain and gained much experience on sailing. This year they have prepared for this competition in advance and ready to achieve a good result in the end. All members of this team are come from a charitable foundation. 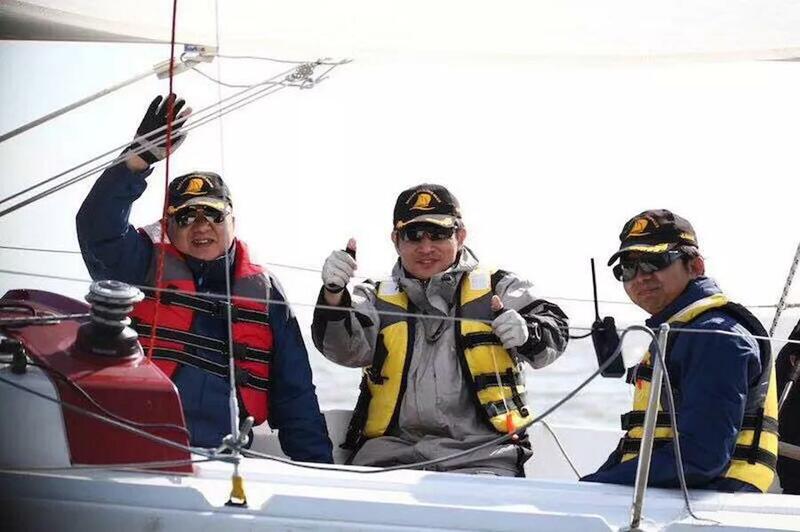 They are successful businessman and also professional sailors on boat. The captain Jiang Ting and the group leader Wu Jijun are the best partners. They earned many good results in sailing competition of all kinds. “Nature, freedom, youth and risk are the reason why they like sailing. 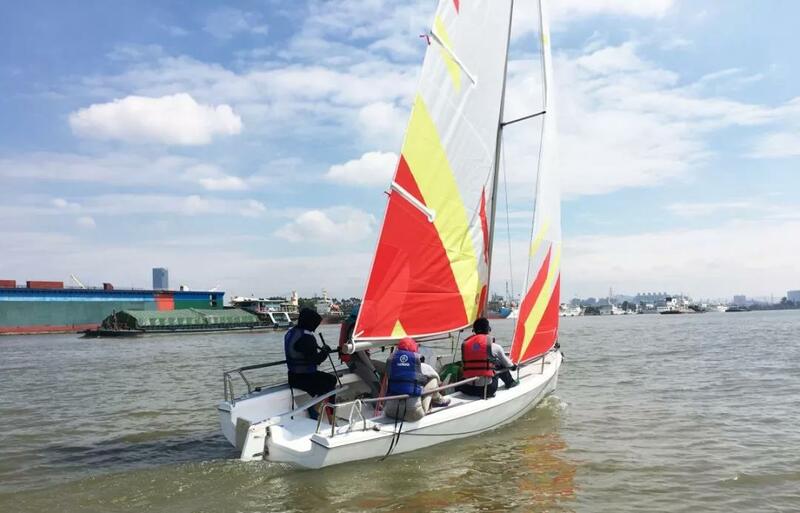 They developed tacit understanding and mutual trust in sailing. That is the most precious gains”, said they. 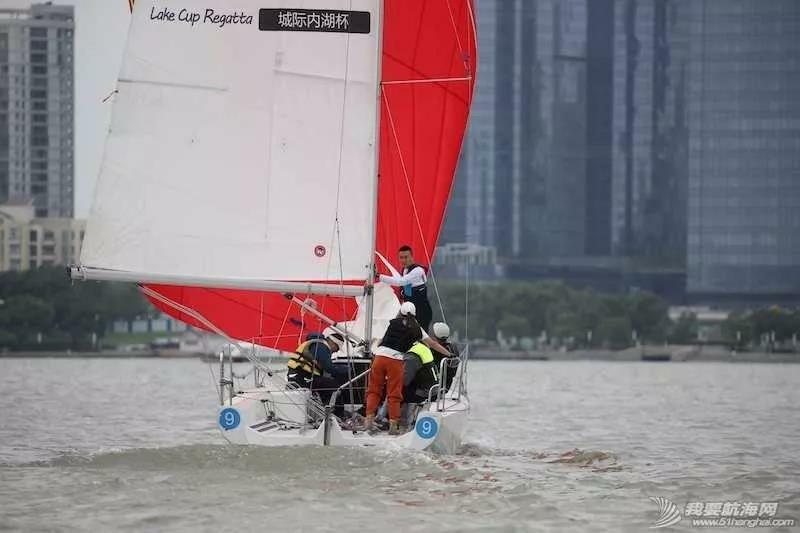 This is the first year for them to participated into the Lake Cup Regatta, and they hope to realize their dream of champions and know more friends who share the same interest wit them. There are many sailing experts in this team. 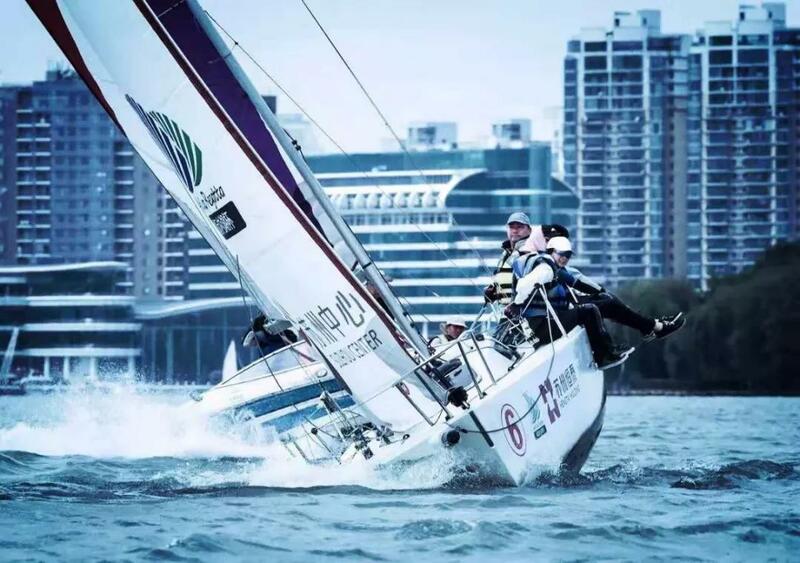 The bowman, Zhong Ronglong is an experienced member of national sailing players; the helmsman, He Jinping, is not only good at sailing but also able to make boats. The FH750s applied this year by the Lake Cup Regatta is just manufactured by Mr. He. He began to sail when he was 5 years old and 40-year sailing experience has make him an all-function sailor. Even though this is the first year for them to join the Lake Cup Regatta, they are heading for the champion. 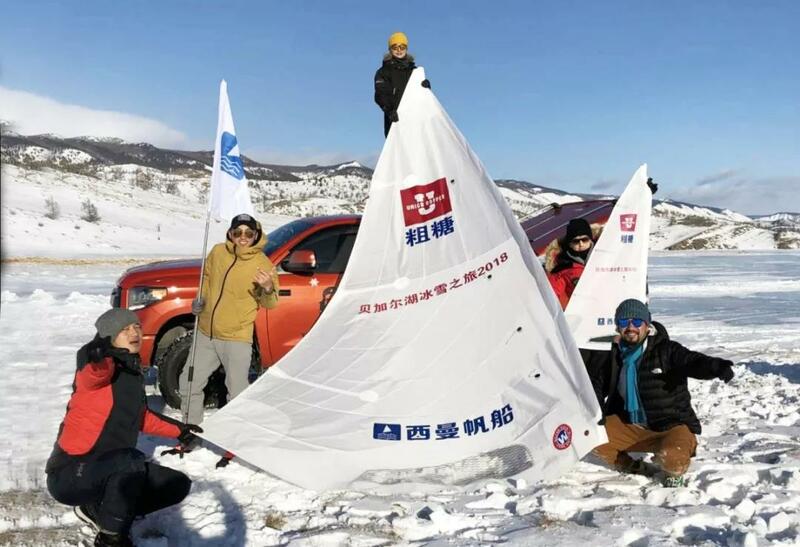 Perfree Sport Group was founded in 2016, and all members are from a charitable sailing training base in Shandong Province. They have been a part of the Lake Cup Regatta for three years, and their professional skills and operations impressive every sailors. For the competition this year, they hope to enjoy sailing and call for more people to join in this sport.